View More In Hats & Caps. 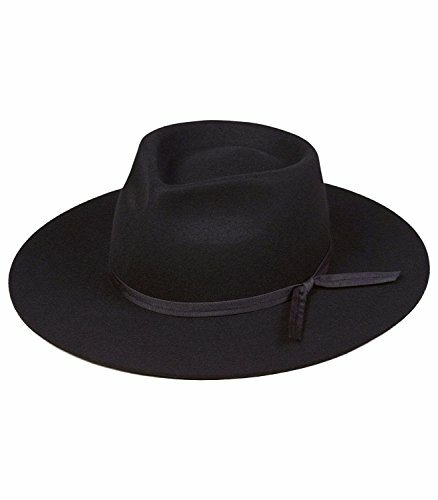 Our Vintage Classic fedora silhouette is a refreshed take on a wardrobe staple. A must-have piece for everyday style with a chic edge. Brim measures 8 cm / 3.15"
If you have any questions about this product by Lack of Color, contact us by completing and submitting the form below. If you are looking for a specif part number, please include it with your message.